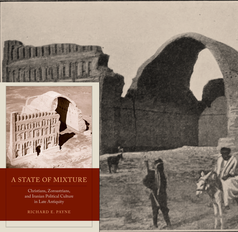 Review of: Richard Payne: A State of Mixture. Christians, Zoroastrians, and Iranian Political Culture in Late Antiquity. Oakland, CA: University of California Press 2015.